All information is secure, protected and never shared. for Florida homes and commercial properties. 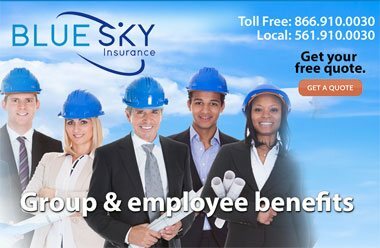 YOUR INSURANCE RATE WILL BE GIVEN TO YOU AFTER YOU CLICK THE BLUE BUTTON. No obligation: Proceed to get your calculated rate! we may wish to contact you for more details. 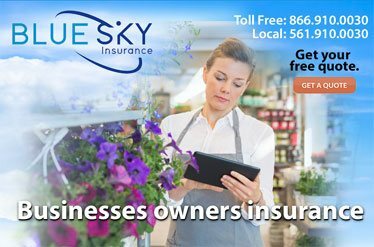 Blue Sky's quoting system is now calculating the lowest rates from several carriers based on the information you provided. You will receive your rates shortly. Maximum time for all carriers to submit their lowest rates and to match you with the best coverage is 24 hours. We may contact you regarding discounts that will lower your rates even more! 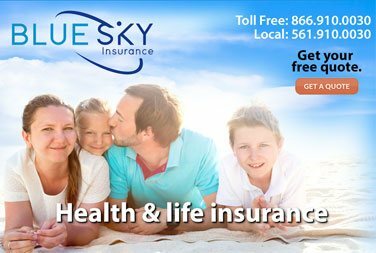 Blue Sky is pleased to be your one-stop solution for all types of insurance. 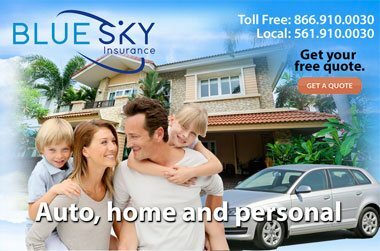 Get the best quotes and rate premiums priced out online now. 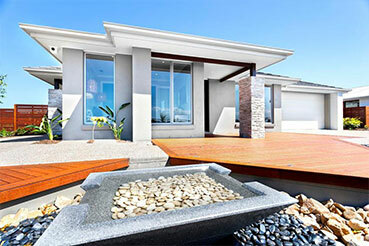 and searching the best policies for homeowners insurance. You will be presented with several coverage options and prices.